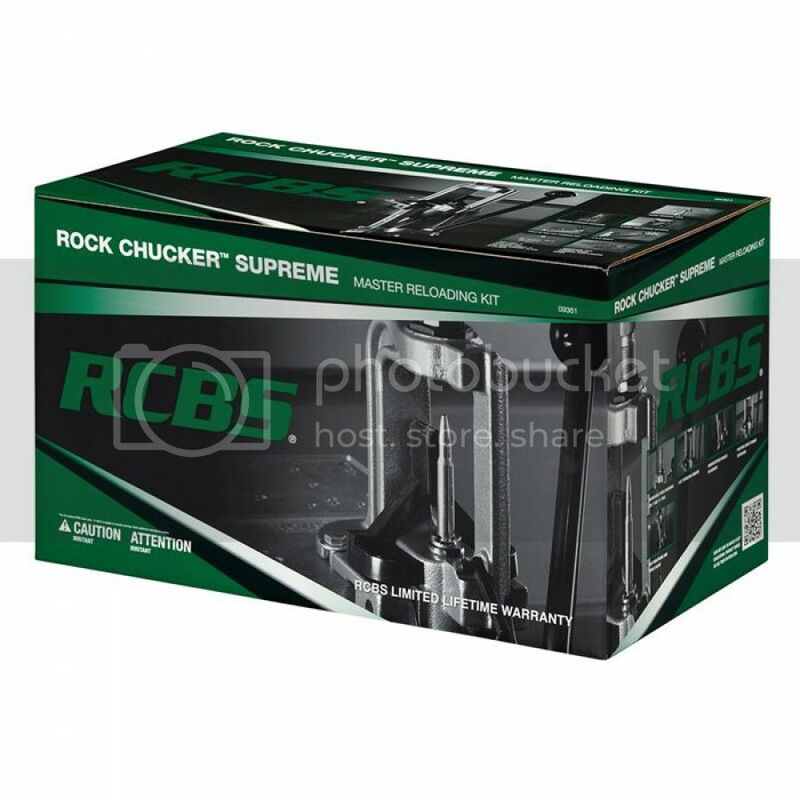 we have RCBS reloading presses!!!! Thread: we have RCBS reloading presses!!!! Last edited by Lefebvre's; 03-06-2017 at 02:10 PM.